Getting Facebook to take down ugly, antisemitic pages requires numbers and persistence. You know how you open a bag of cereal and it's mostly air with a little cereal? That's our fault, too. Has it really been two years since the three boys and Oz VeGaon entered our hearts to stay? Hallel Yaffa Ariel was murdered as she slept in her bed for the crime of being Jewish and alive. A short documentary about the peaceful work of Ateret Cohanim at the eye of the storm. A new poll says fully one-third of American college students support BDS. Is your Jewish child safe? Yael Weissman, widow of Sergeant Yanai Weissman, HY"D, attends a special bris. Wapo plays rock, paper, scissors, and oops! 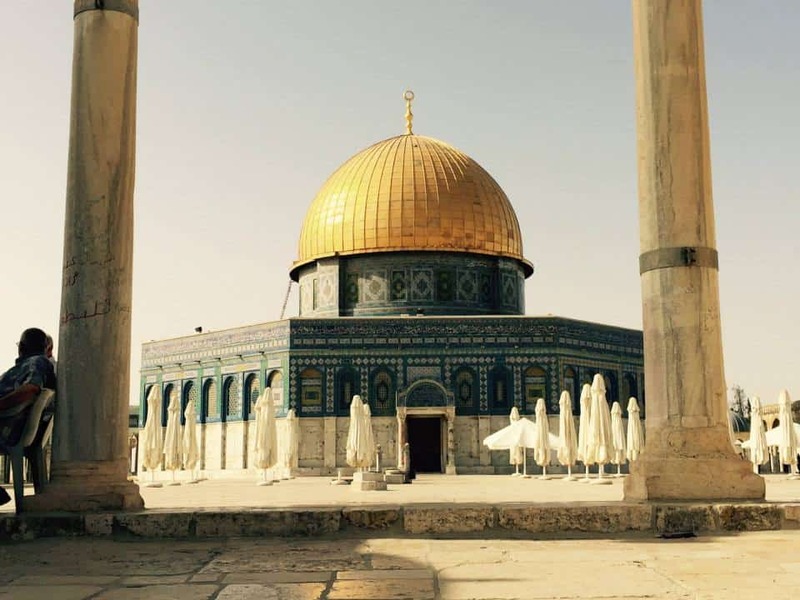 The Jews lose, because the Arabs have a mosque on the Temple Mount. Alan Dershowitz takes a roots trip to Europe and has an epiphany: the Holocaust is the reason for Israel. It takes a Moroccan Jewish mama, one Miriam Peretz, to say no to Obama. How does a mother go on after losing not one but two soldier sons? Varda thought she had no relatives murdered in the Holocaust. Then she read a big fat book about her family. This is her personal Holocaust story.